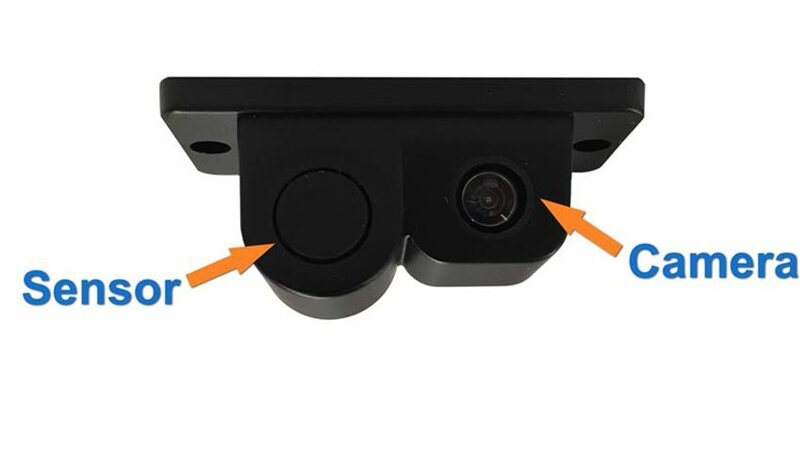 The backup camera and sensor combo features a proximity sensor and backup camera integrated into the same housing. This is the perfect system if you want a Camera and a Sensor all built into one. Simply install this on your vehicle and you will be able to see the whole world behind you in full color. However, you will also have the security and safety of a Parking Sensor built onto the same housing. This means that as your reverse the sensor will active along side the camera. When the car approaches too close to an object in the detection zone, an alarm sounds, increasing the intensity in proportion to distance from the object. There are also SIX stages to the alarm as you near an object. The system begins to emit audio at 8 feet. Is this camera at least 720 HD?